Kirk Armstrong has been a professional musician in the Ottawa area for 30 years performing solo and with bands at clubs all over Eastern Ontario. 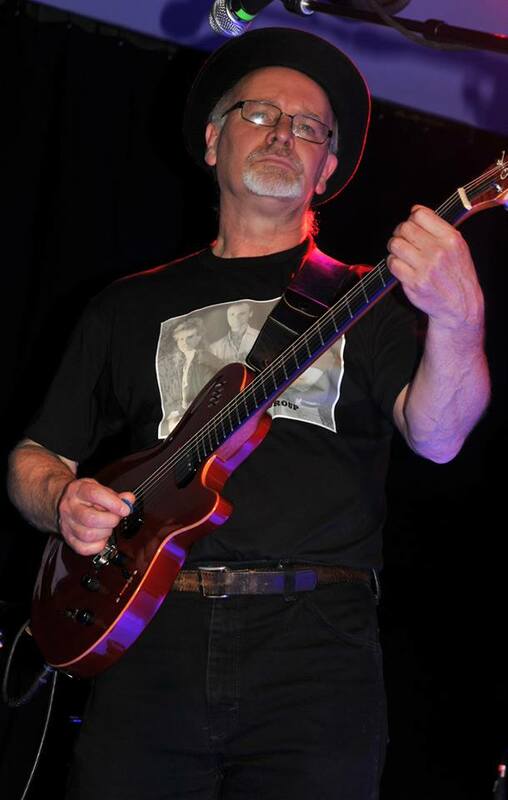 He is a seasoned vocalist and guitarist playing cover versions of songs from the 60’s and on. He has released three CD’s, “Wire” (2007), “Island” (2008) and “Dawn” (2014), featuring all original compositions heard on internet radio and terrestrial radio alike.